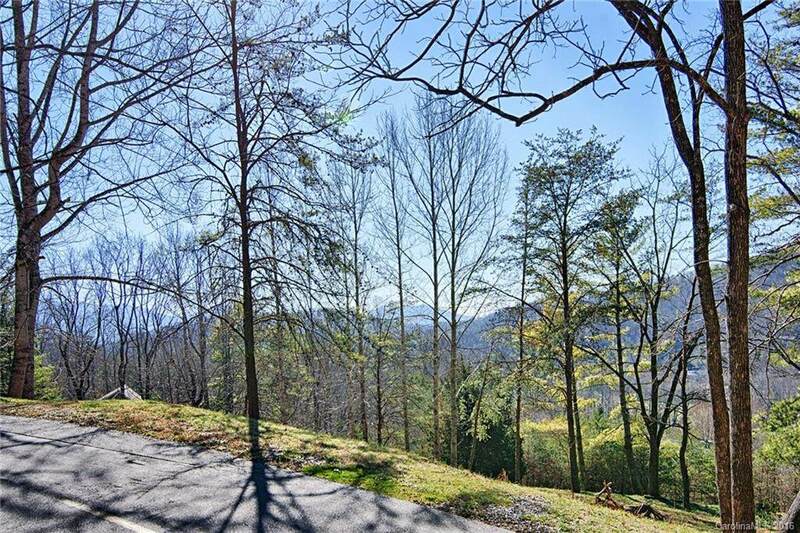 Have you always wanted that perfect lot to build your Mountain home? 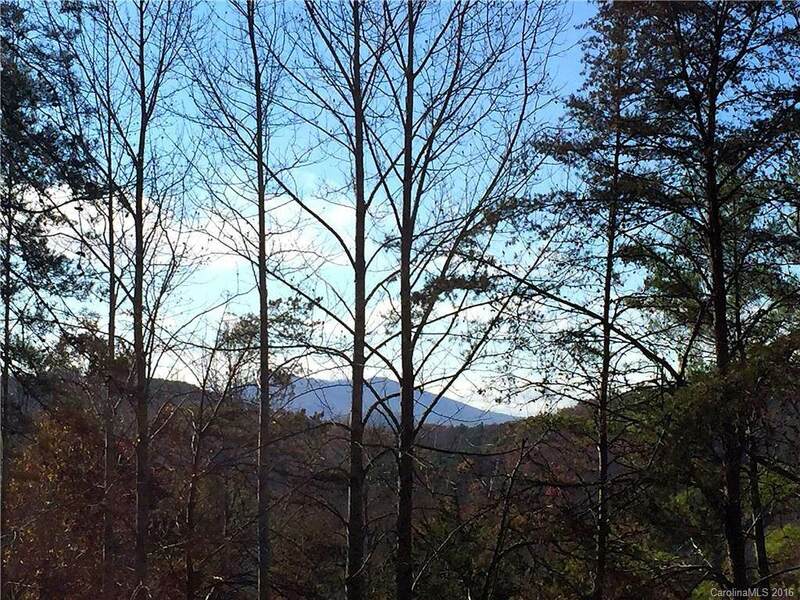 Then come check out desirable Buffalo Mountain only minutes to downtown Asheville. 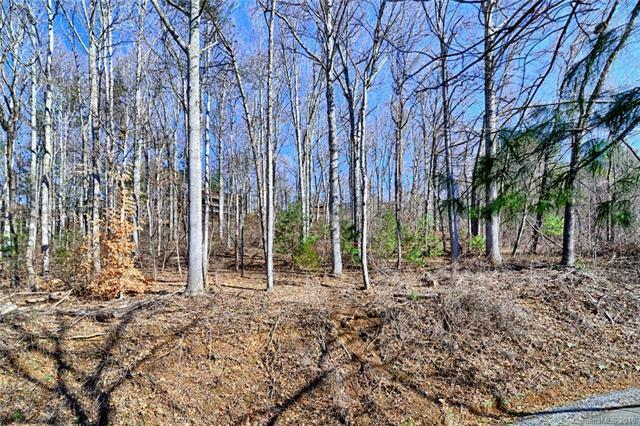 Build your mountain home on this large lot offering a gentle slope and views. 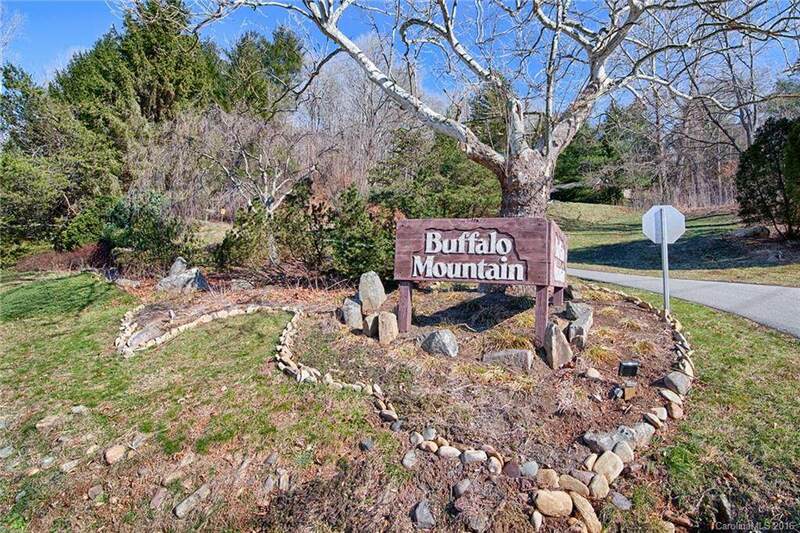 Buffalo Mountain offers paved roads for easy access and convenience of location. This lot also offers nice south exposure. Enjoy the sights and sounds of nature all around plus native wildlife, plants and a great location convenient to The Blue Ridge Parkway and the VA Medical Center. Septic is needed, community water available with connection. Great value at this price. See attachments in MLS.